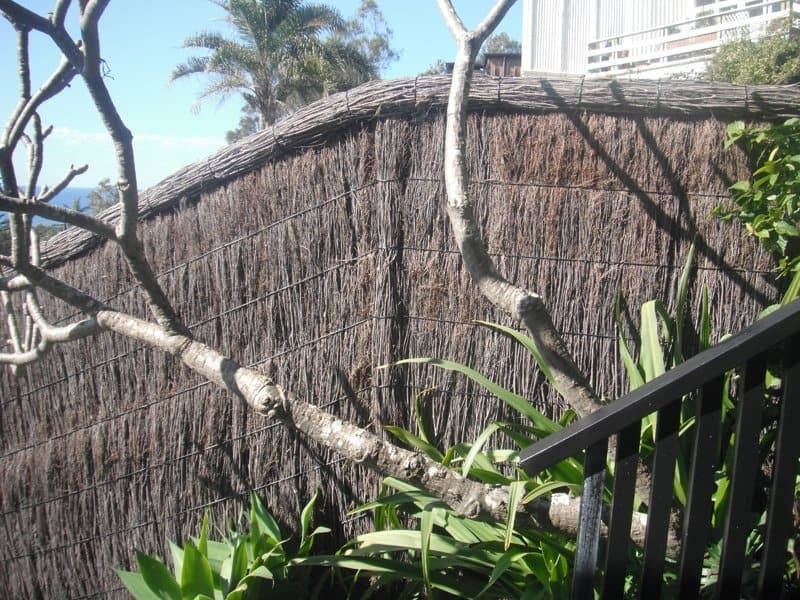 The clients was interested in having a Hand Thatched Brushwood Fence built to screen the neighbour. Hand Thatching is crafted onsite to suite the individual clients needs. This results in a quality built durable Brushwood Fence that can be modified to suit ground requirements.